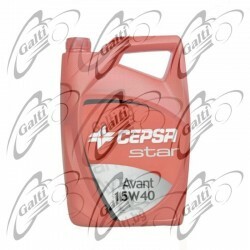 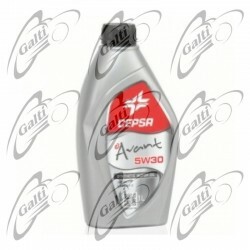 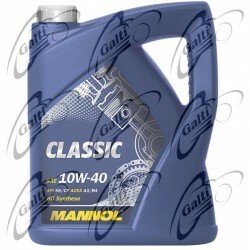 Cepsa Star Avant 15W40 5л. 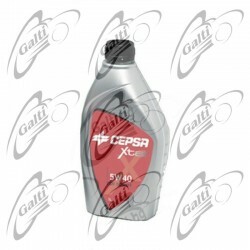 Cepsa Star Mega Synthetic 5W40 1л. 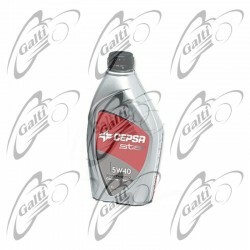 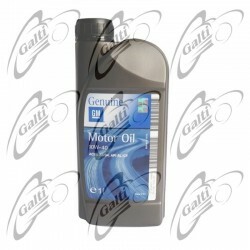 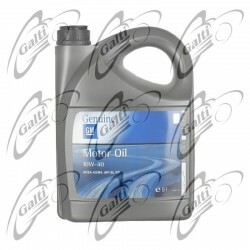 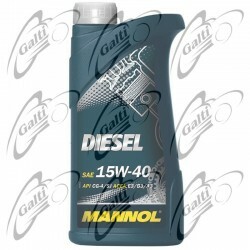 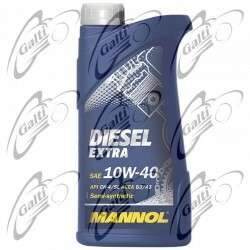 Cepsa Xtar TDI 505.01 5w40 1л.